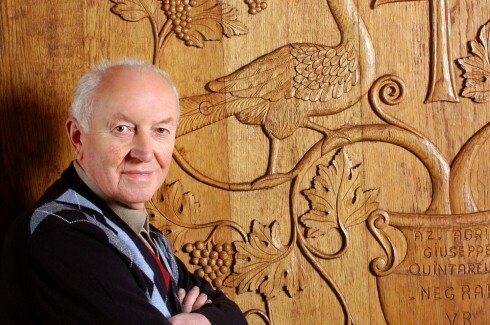 Giuseppe Quintarelli is one of the most celebrated names in the world of Italian wine and his reputation as the Maestro of Amarone precedes him. Despite his modesty, Giuseppe Quintarelli is the father of Amarone. His work has inspired a generation of winemakers such as Romano Dal Foro, who was Quintarelli’s loyal apprentice. In 2012, after 60 remarkable years of service in the world of wine, Quintarelli passed away. His domain, however, remains a family affair and his daughter Fiorenza, his son in law Giampaolo and his grandchildren Francesco and Lorenzo carry the torch, producing wines that follow Quintarelli’s methods. 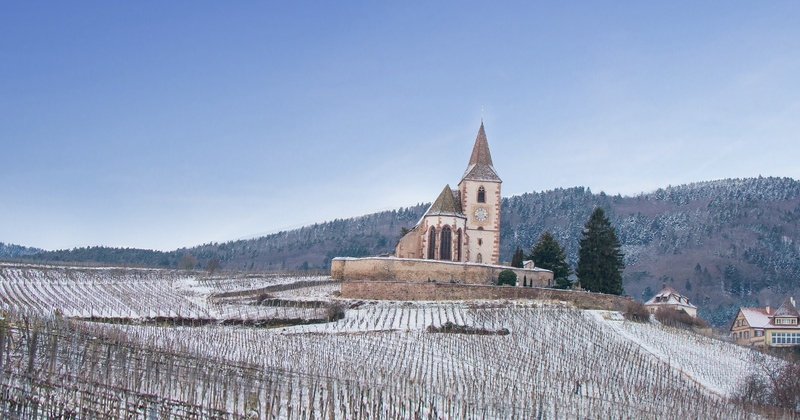 The showpiece of this domain is most certainly the Amarone, considered the best example in the entire appellation and one of Italy’s finest exports. Today, the name Quintarelli is synonymous with excellence, but also tradition, patience (the maturation process is long) and authenticity. This humble domain (there is no grand château to be seen here, just a family home and a cellar), produces Amaroni that are unrivalled. Bottle labels are a modest affair and marketing is quasi-inexistent which all contributes to the charm. Quintarelli was known for being quite a character and often scolded people who spit out his wine at tastings! The story behind this domain begins in the early 1900s, when Silvio Quintarelli cultivated vines on a sharecropping basis in Figari (Marano di Valpolicella) with his brothers. After the First World War, Silvio moved to Negrar and, with the help of his wife and sons, founded his own domain in 1924. In 1950 the family business was passed down to Giuseppe, who worked tirelessly to improve the quality of the wines. 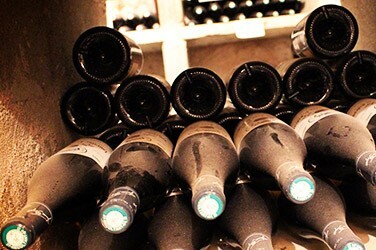 He introduced new grape varieties such as Corvina, Nebbiolo, Croatina, Cabernet Franc, Cabernet Sauvignon, Sangiovese, Garganega, Trebbiano Toscano, Sauvignon Blanc, Chardonnay and Saorin. In the final years, Giuseppe was joined in the vineyard by his daughter Fiorenza and her husband Giampolo Grigoli who began to lend a hand as his Parkinson’s disease worsened. After his death in 2012 at the age of 84, Fiorenza took the mantle. Today she runs the vineyard with her husband and two sons, Francesco and Lorenzo. The domain lies in the heart of Valpolicella in the small village of Negrar in the hills to the north of Verona at an altitude of 500 metres. The vineyard spans 12 hectares and produces just a mere 60,000 bottles per year. Yields are purposefully kept small through methods such as green harvesting so as to privilege quality not quantity. Harvest is carried out fairly late to reach optimum ripeness and grapes undergo a rigorous selection process before being dried out in drying chambers for five months (for Amarone). Amarone, meaning literally “The Great Bitter”, is made by using a traditional method called appassimento, which consists of drying the grapes for a few months until they have a raisin like appearance before pressing them. The result is a wine with a great concentration of flavour, sugar and alcohol. Amarone sales took off in the 1980s and earned a DOC (Denominazione di Origine Controllata) in 1990. In 2009, Amarone and Recioto della Valpolicella (a sweet wine made in the same method) were promoted to DOCG status (Denominazione di Origine Controllata e Garantita). After appassimento, the Quintarelli domain press and vinify the wine at a low temperature before ageing it in Slovenian oak for 8 years (10 years for Amarone Riserva). 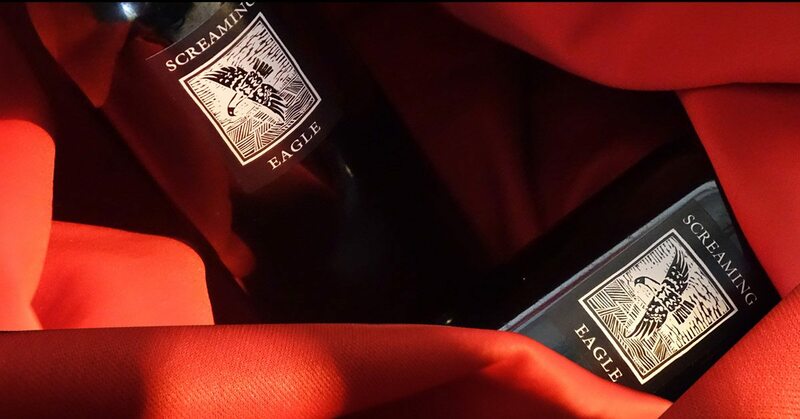 The resulting wines are elegant with an exceptional, long finish. 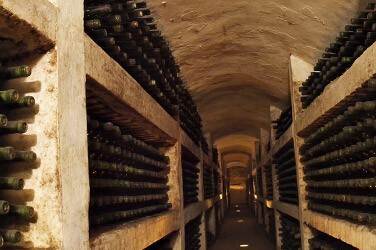 In more unsuccessful vintages the Quintarelli domain won’t produce an Amarone at all. 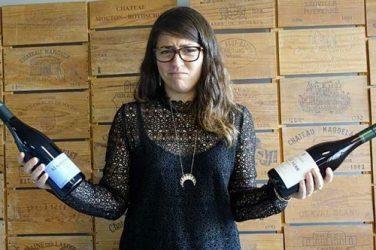 Their wines have long set a benchmark in quality and look set to continue to do so, just as Giuseppe Quintarelli would have wished. The Primofiore (meaning “first press”) has floral (violet and rose) and (red and black) fruit aromas with spiced notes. The mouth shows many fine tannins and is elegant and light with good balance. The top tier wine from this domain, it is vinified and matured in oak. It has aromas of black cherry, spices and subtle woody notes. The mouth is rich, full, intense, structured and has a beautiful, long finish. It would match perfectly with duck. This is an exceptional wine. It offers a complex and delicate bouquet with aromas of black cherry, almonds, liquorice, cocoa, as well as balsamic notes. The mouth has good volume without being too heavy and good structure with intense concentration. As a whole it is harmonised and refined.